6th-grade APT students participated in the Destination Imagination state tournament in East Liverpool Ohio recently. 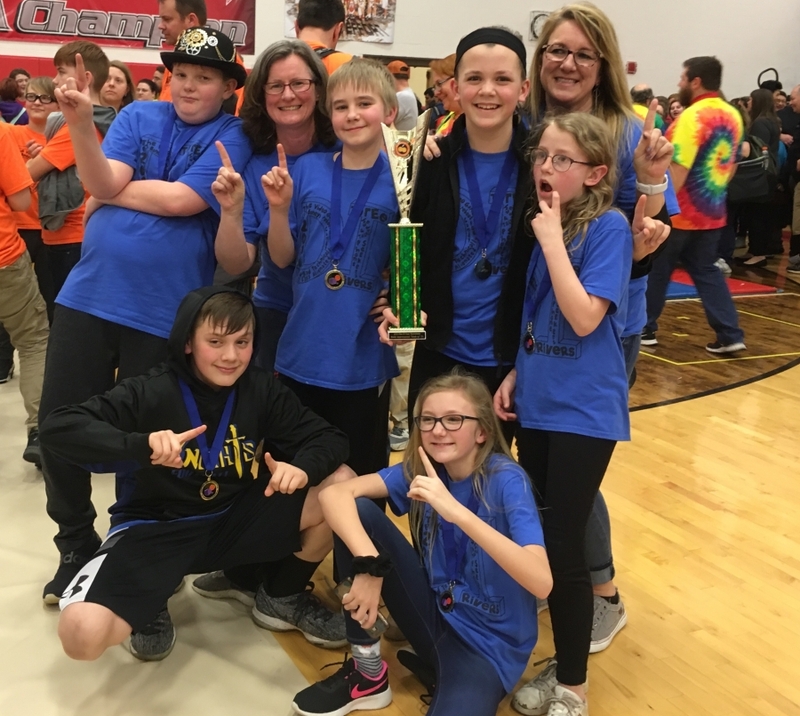 Following their first place victory in March at the regional tournament, they again placed FIRST at the State level. They are now advancing to the Global Finals in Kansas City, Missouri where they will be competing with kids from more than 14 countries from around the world.